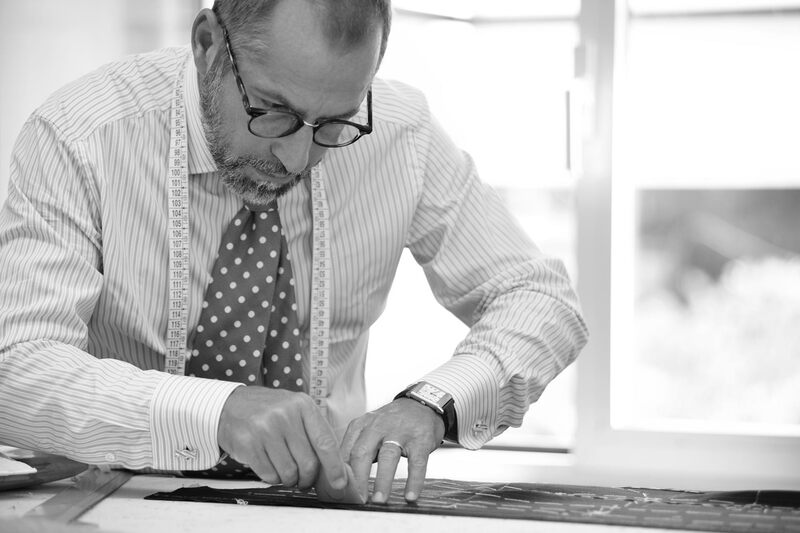 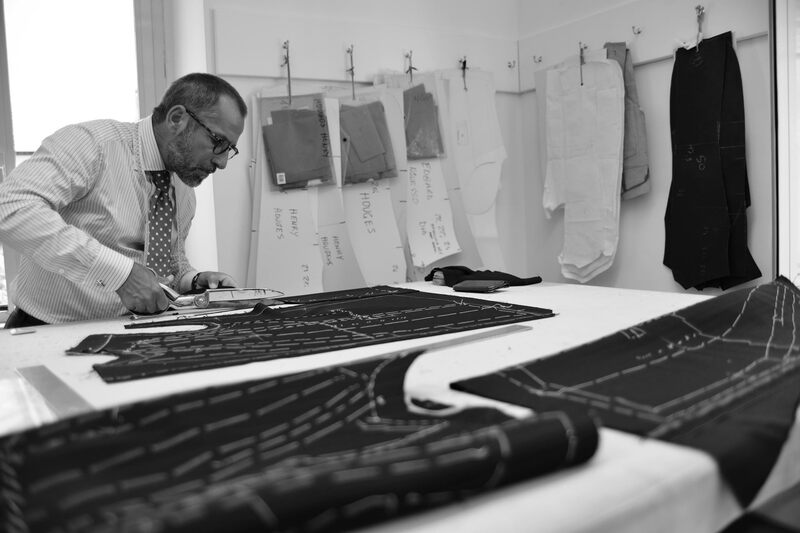 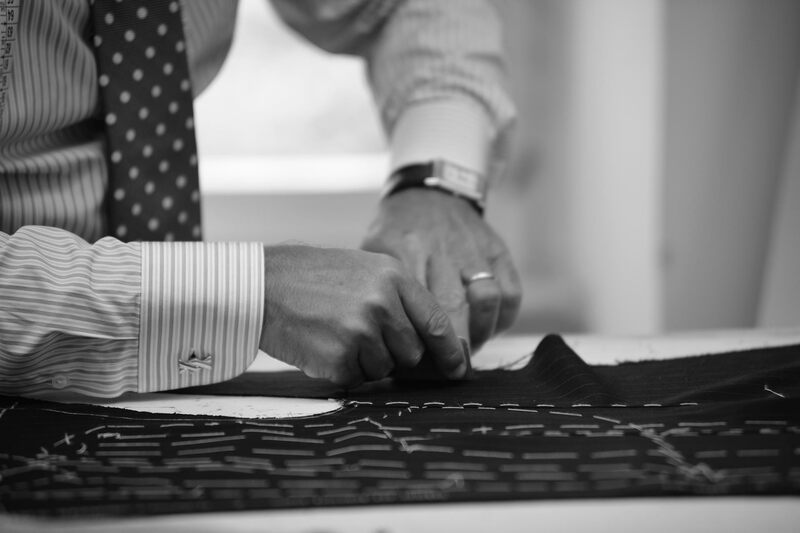 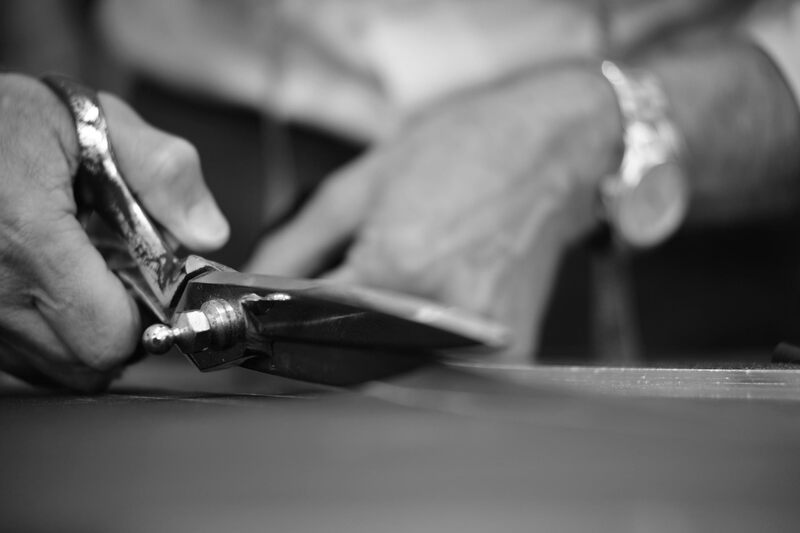 Both Master Tailor and Client are crucial for the creation of the perfect tailor made suit. 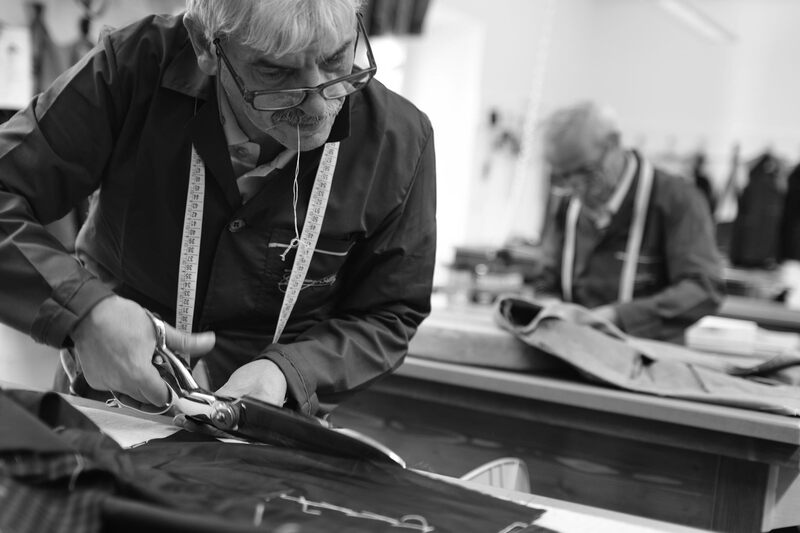 “Give me a man who makes the tailor, not the tailor who makes the man” (Lord Brummell). 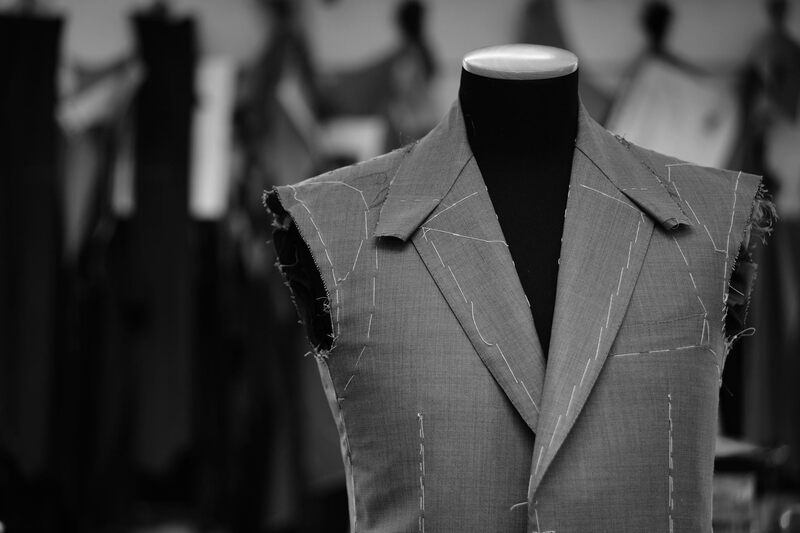 The Customer is the sole responsible of his own elegance; the Tailor is only the mean through which one obtain this intent. 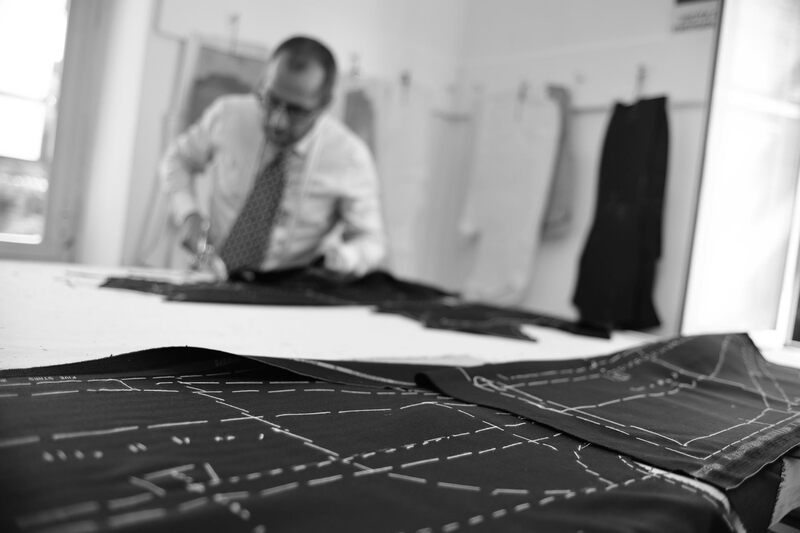 The skill of a tailor is not in his fame, but in evaluating and raising the expressive potential of each individual Customer. 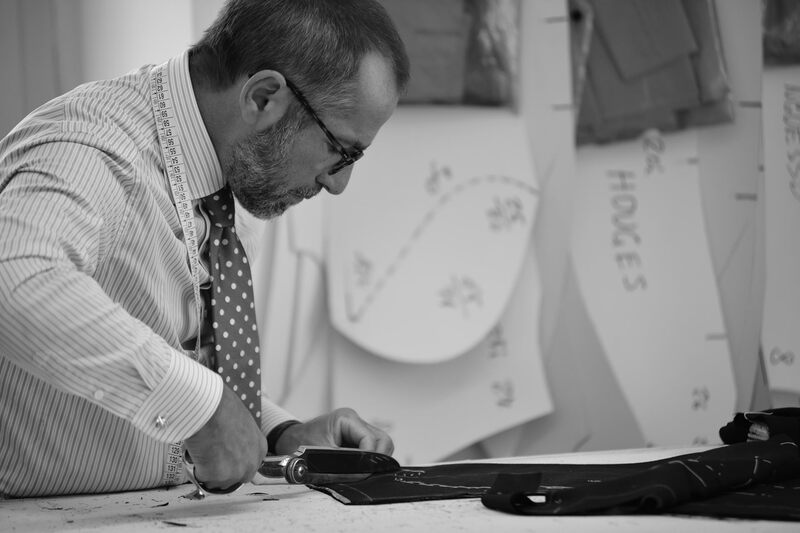 The Maestro will not work to express himself, but it is the arrow that allows the Client's bow to achieve its goal: to be an elegant man.